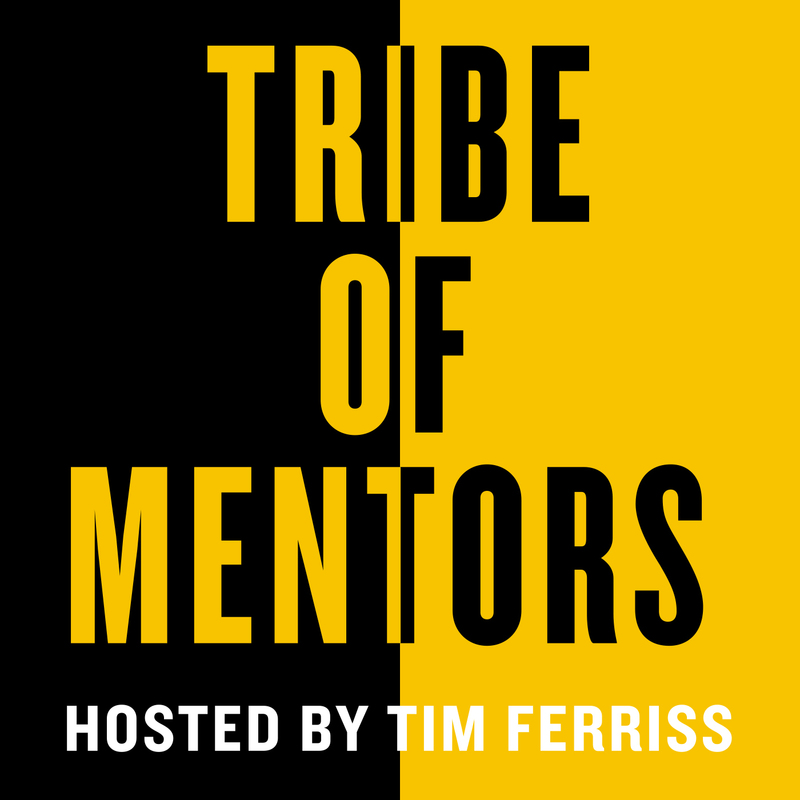 Tribe of Mentors is a new short-form podcast from bestselling author and early-stage investor, Tim Ferriss. This episode features Adam Robinson, who has made a lifelong study of outflanking and outsmarting the competition. He is a rated chess master who was awarded a Life Title by the United States Chess Federation. As a teenager, he was personally mentored by Bobby Fischer in the 18 months leading up to his winning the world championship. Then, in his first career, he developed a revolutionary approach to taking standardized tests as one of the two original co-founders of The Princeton Review. His paradigm-breaking — or “category killing,” as they say in publishing — test-prep book, The SAT: Cracking the System, is the only test-prep book ever to have become a New York Times bestseller. After selling his interest in The Princeton Review, Adam turned his attention in the early ’90s to the then-emerging field of artificial intelligence, developing a program that could analyze text and provide human-like commentary. He was later invited to join a well-known quant fund to develop statistical trading models, and since, he has established himself as an independent global macro advisor to the chief investment officers of a select group of the world’s most successful hedge funds and family offices. A really interesting podcast... Must listen ! !